Well, your fear can come to your end with us coming to your rescue. 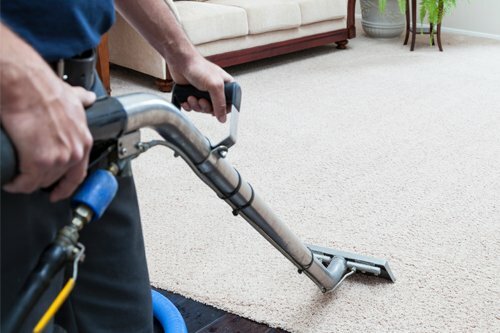 Fantastic Carpet Cleaning providing customers residential carpet cleaning services in Western Sydney, with a low cost, more effective alternative to traditional "ECO FRIENDLY" carpet cleaning methods which one is safe for you as well as your pets. Fantastic Carpet Cleaning started off with a purpose to provide fast, friendly, efficient, 100% satisfaction guaranteed carpet cleaning services to all of our customers.